Any activity, which can create an impact on the society shall become subject to the social audit. Social audit is different from other audits and has certain distinct features. They occur outside the organization. The firm cannot get precise data from outside sources. Even if any data is available, the enterprise cannot exactly decide the results caused by the actions of the firm. Again it cannot be proved even if the causes are ascertained at least in a general way. 2. 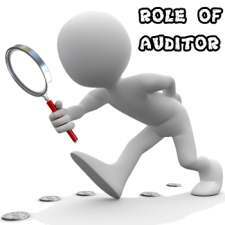 Social Auditor: The internal auditor or the external auditor or any other outside agency can conduct the social audit. 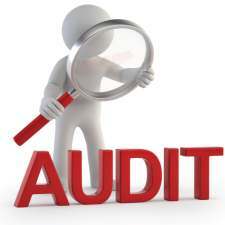 No professional standards and qualifications are prescribed for a social auditor. 3. Data Used in the Audit: Both the quantitative and qualitative data are used in the social audit. The qualitative data is often used to supplement the quantitative data. 1. It provides a recognized method for bringing the social point of view to the attention of management. 2. Person outside the company appraises the individual corporations. 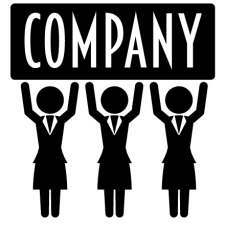 Hence, they can give an unbiased and disinterested view about the activities of the company employees. 3. The social audit report is made to the company and not to the public. 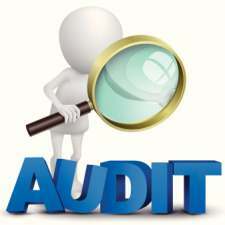 Hence the social auditor can give a frank opinion about the social welfare schemes of the company. Besides there are several other benefits which are worth mentioning. 1. It supplies data for comparison of policies and standards. 2. It encourages greater concern for social performance throughout the organization. 3. It provides data for comparing effectiveness of different types of social welfare programmes. 4. It helps the organization to build up the image and reputation of the organization in the minds of the public. 5. The shareholders shall realize the importance of socially beneficial schemes and extend their full cooperation to the company’s programmes of social welfare and development. 6. By carrying out the social obligations the company can achieve a higher degree of efficiency and unparalleled performance in industrial peace. It creates team spirit and develops discipline. All these factors shall finally result in higher productivity. 7. The whole community will cooperate with company. This will enable the company to maintain its profit volume unaltered. It can also pay a fair dividend to its shareholders in spite of the various constraints faced by the company. The four general approaches towards the social audit are as follows. 1. 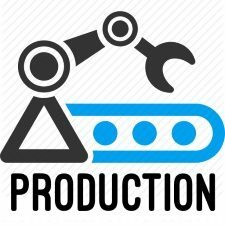 The Inventory Approach: Under this method, a complete stocktaking of all the social activities of the corporation is undertaken. 2. The Cost Outlay Approach: In this approach the amount spent on each activity is studied individually. 3. The Programme Management Approach: In this approach,. in addition to the above approaches, a statement is made as to whether or not the company met the objectives for each activity. 4. The Cost Benefit Approach: Under this approach the benefit of each and every expenditure i.e. the real worth is ascertained and indicated. All the four approaches have their own merits and demerits. They all have their own distinct features. 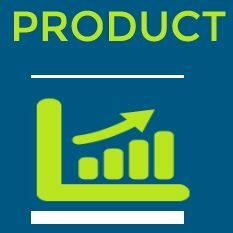 Most enterprises adopt the inventory approach though it is least informative than other approaches. Cost Benefit approach is considered as the most informative approach. But social benefits derived from a particular programme cannot be ascertained accurately. Hence this approach is not dependable. The other two approaches are also used in some companies. Social audit has become the necessity of time though the results cannot be easily quantified as in the case of financial audit. Though some practical difficulties are there social audit can do many things which even financial audit or cost audit cannot do. 1. The firm should first itemize all the activities that have a potential impact. 2. Secondly, the circumstances leading to these actions or activities must be explained. 3. Thirdly some evaluation of the programmes should be conducted. 4. Finally the company should examine the relationship between the goals of the firm and those of the society to see how the programmes relate to each other.